Thailand’s constitutional court on Thursday said it would hear a case to dissolve the party which proposed a princess for prime minister, an ill-fated candidacy which threatens to sink the election strategy of the powerful Shinawatra clan. The Thai Raksa Chart party nominated Princess Ubolratana for premier last Friday, a bombshell move bringing Thai royalty to frontline politics for the first time since the 1932 establishment of a constitutional monarchy. Hours later the princess’s brother — Thailand’s powerful king Maha Vajiralongkorn — scuttled her political ambitions, hitting out at the attempt to bring her into politics as “highly inappropriate” and against royal traditions. In the days since, chaos has enveloped Thai Raksa Chart, which falls under the tutelage of Thaksin Shinawatra, a divisive billionaire ex-premier who sits at the heart of Thailand’s bitter political schism. 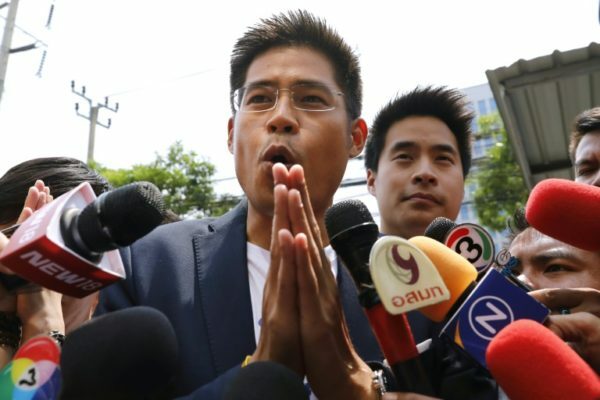 On Wednesday the Election Commission (EC) handed the case for dissolution of Thai Raksa Chart to the constitutional court on the grounds the party had taken “action considered hostile to the constitutional monarchy”. The court “unanimously agreed to accept the request by the Election Commission”, it said in a statement. The next hearing is on February 27. Party officials fear the case is being hustled through ahead of the March 24 election, which is already stacked in favour of the ruling junta, whose leader Prayut Chan-O-Cha wants to return as a civilian premier. 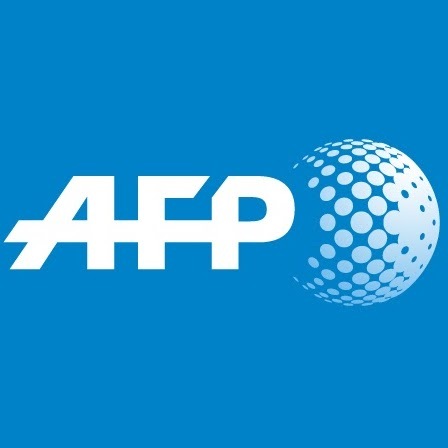 “We feel the case has been irregularly expedited,” Thai Raksa Chart key member Chayika Wongnapachant, who is a niece of Thaksin Shinawatra, told AFP before the court delivered its statement. “Without Thai Raksa Chart in the play, I believe it is going to be hard for the people to win a majority in parliament,” she said, adding the loss of the party’s 278 candidates could land a hammer blow to the aspirations of anti-junta parties. “The party acted with good faith, loyalty and respect … and we hope the court sees that,” she added. Thai Raksa Chart aimed to add to the vote bank of the bigger Shinawatra electoral vehicle, Pheu Thai, in an election where secondary parties are targeting seats via a party list system. After five years of junta rule Thailand remains a deeply divided kingdom. Parties affiliated with Thaksin — who is adored by the rural poor but loathed by the Bangkok-based establishment — have won every election since 2001, but their governments have been battered by two coups and a barrage of court cases. The junta wants to embed its influence after elections, scripting a charter that created a fully appointed upper house and limits the number of constituency seats up for grabs in elections. Thaksin and his sister Yingluck, who was toppled by a 2014 coup, both live abroad to avoid convictions they say are politically motivated. Thais have struggled to unpick the meaning behind Princess Ubolratana’s fleeting foray into politics, but have been left open-jawed by the rare sight of palace intrigue playing out in public. Ubolratana renounced her royal titles to marry an American, but is still treated by Thais as member of the revered royal family.